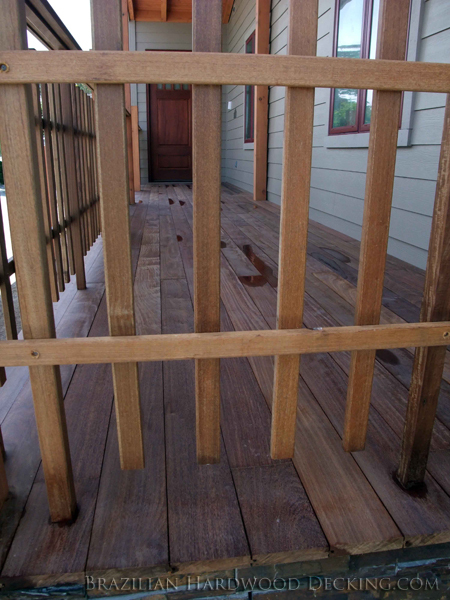 Below you will find pictures of Cumaru decks. 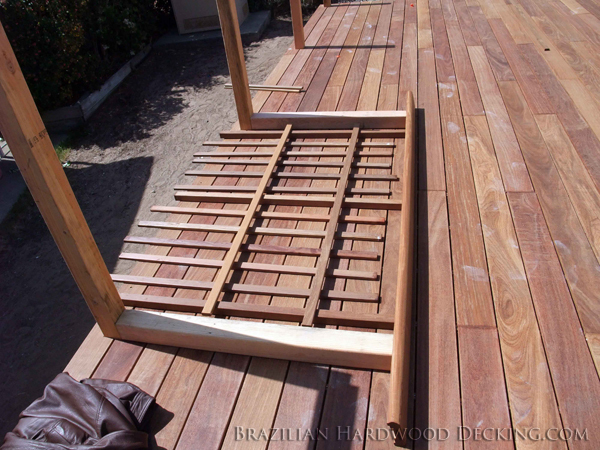 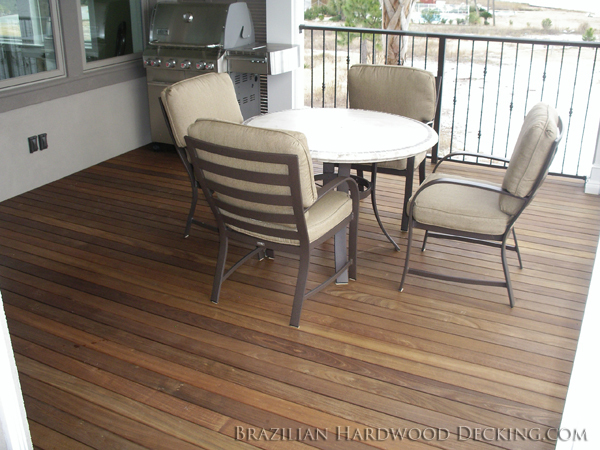 When you see the lavish golden brown to reddish browns that this Brazilian hardwood offers, it will become clear just how beautiful this material is. 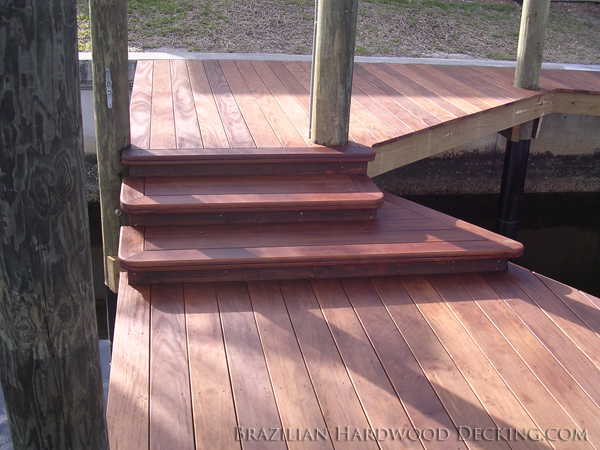 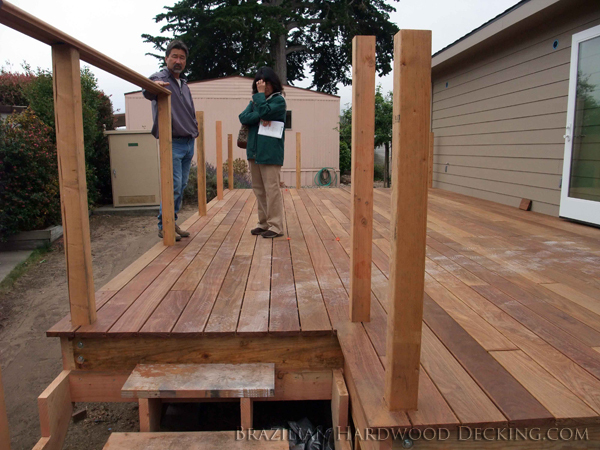 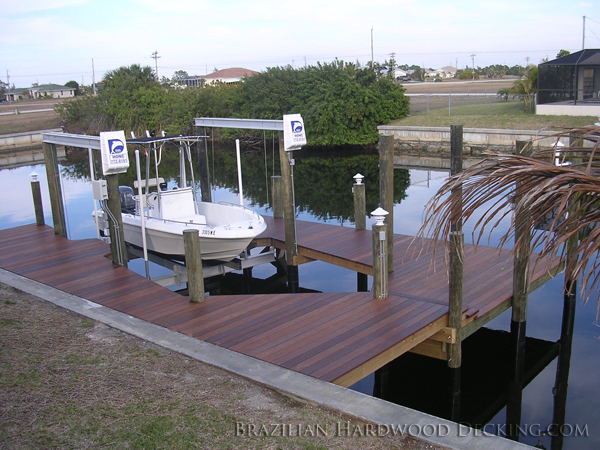 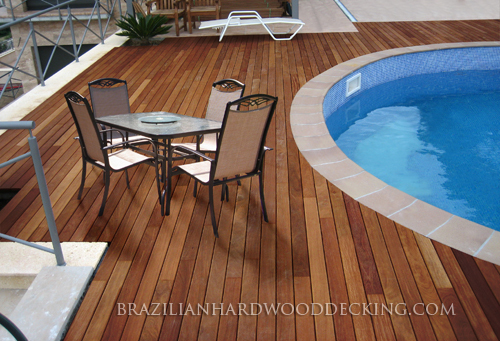 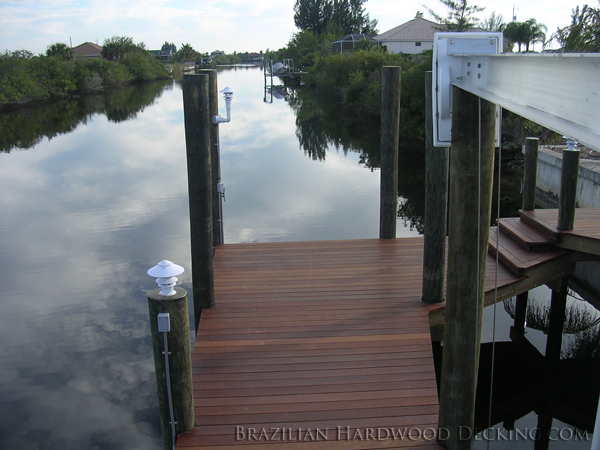 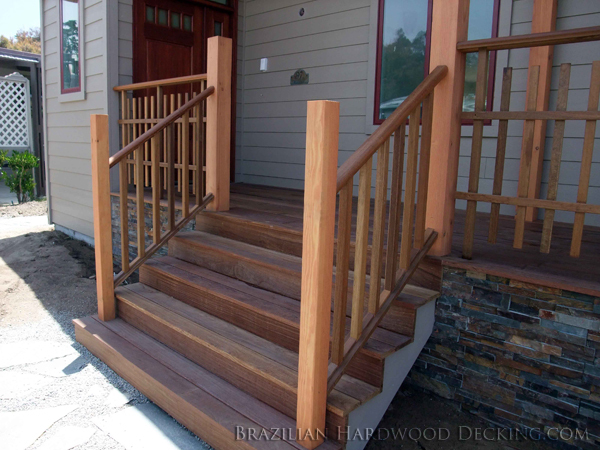 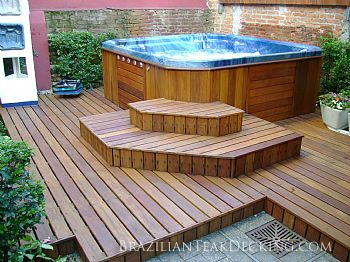 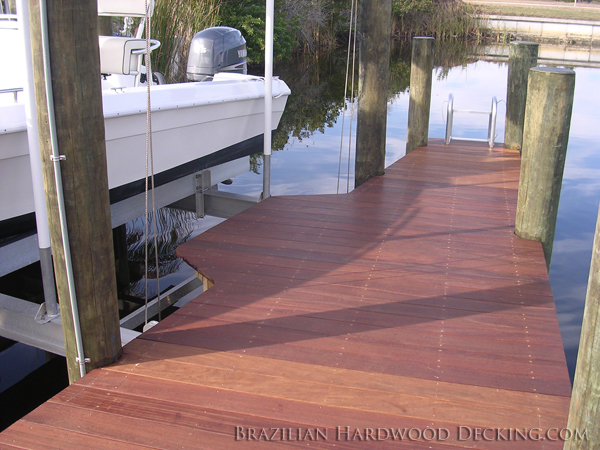 After seeing these decks, if you want to get a quote on Cumaru, click the link below. 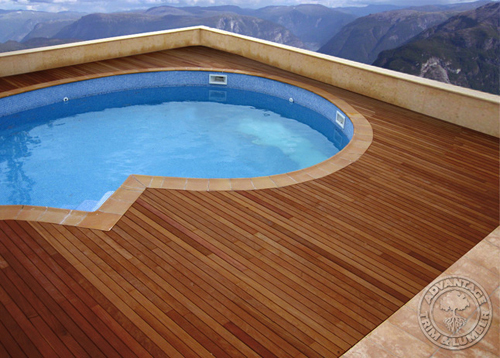 Let us know what you'd like and we'll give you a free Cumaru decking quote in as little as 24-48 hours.